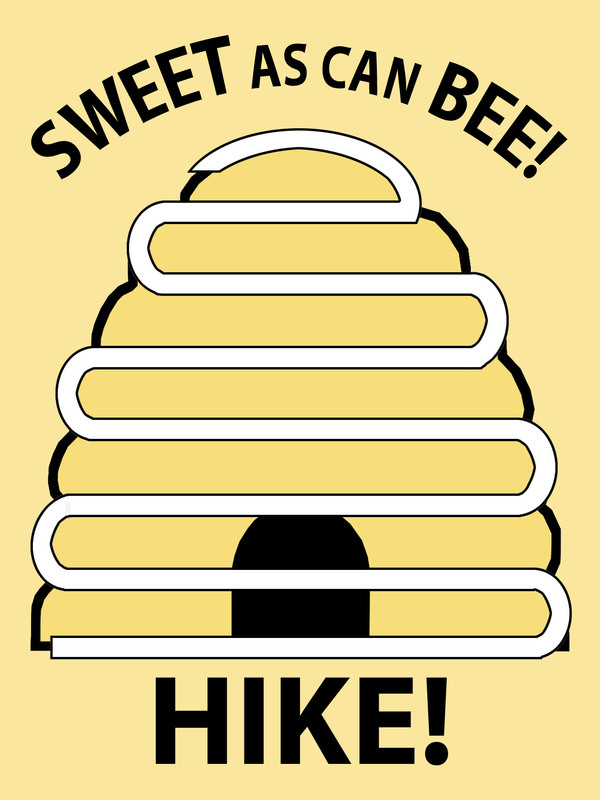 Sweet As Can Bee Fundraising Program – The HIKE Fund, Inc.
How are your fundraising efforts going this year? As of October 31, 2017, the HIKE Fund has received $21,814.27 in donations. We ended 2016 with $81,748.91 for this time last year. Let’s hope that November and December were excellent months for fundraising!! Applications are continuing to roll in and thanks to your promotion, we’ve seen an increase in requests this year! 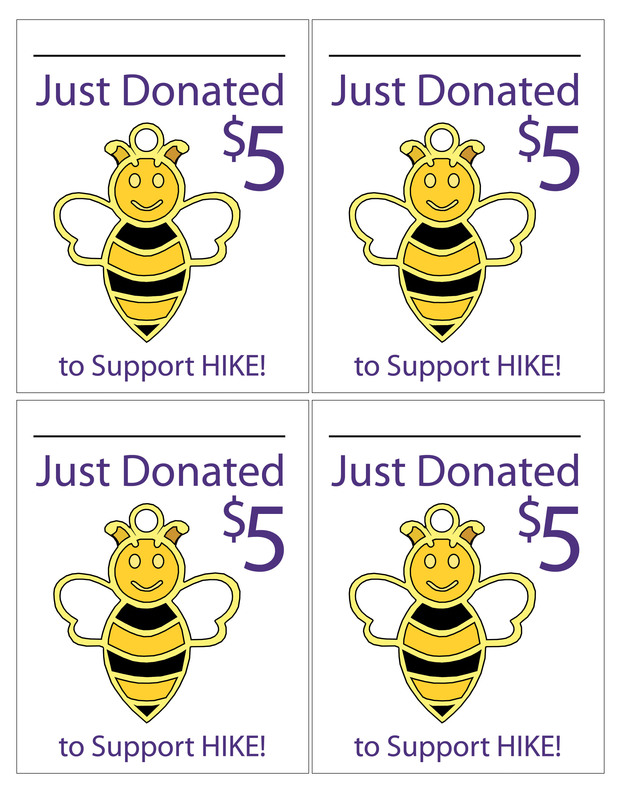 The end of year provides a unique time to promote The HIKE Fund as a gift donation in honor or memory of a loved one, or even a last minute tax deduction. We had a positive response to the Leash Board and donation cards that we published last year, so we decided to give this year’s theme a try too. Download and print the materials below and set-up a donation board at your next community event or activity. 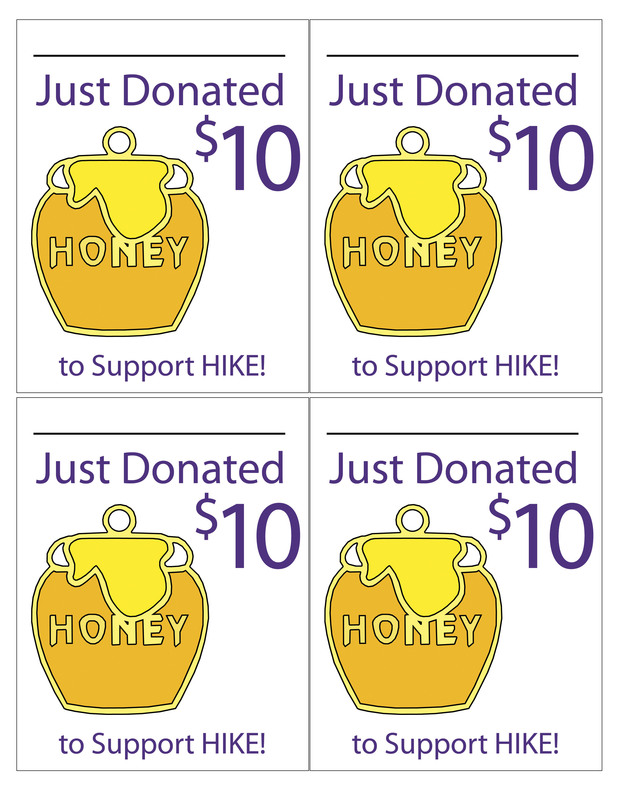 Like last year, there are 5 charm cards worth $1 (Princess & Honored Queen Bee), $5 (Job’s Daughter and Jobie-to-Bee) and $10 (Honey Jar). 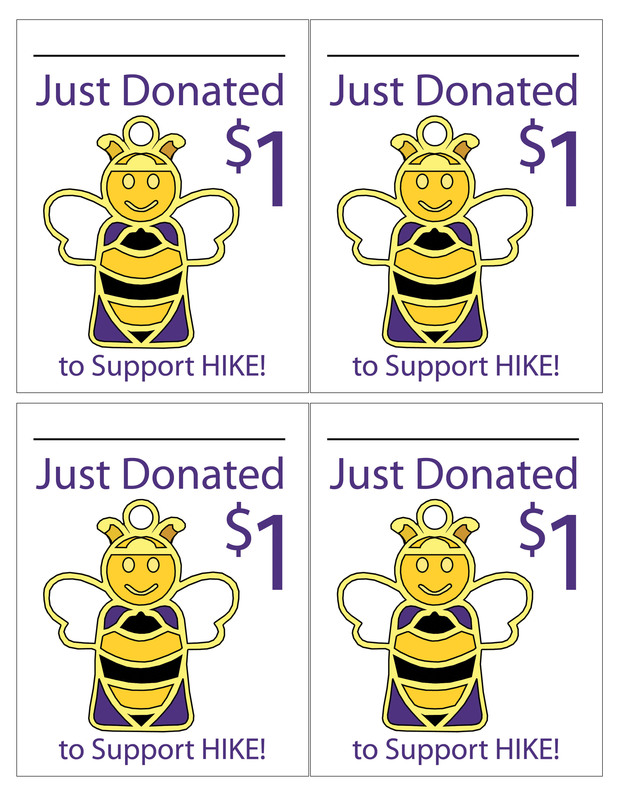 You can decide your goal amount and color in the path on the beehive to keep track of your fundraising progress! 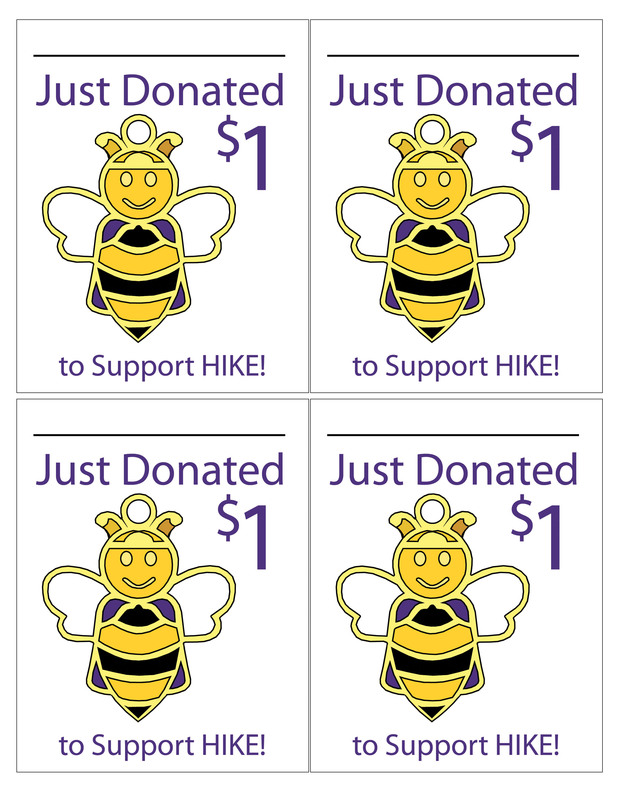 Don’t forget about the new incentive, Bee-lieve in HIKE, and use the Google Form to ensure you and your members get the recognition you deserve for your efforts!! 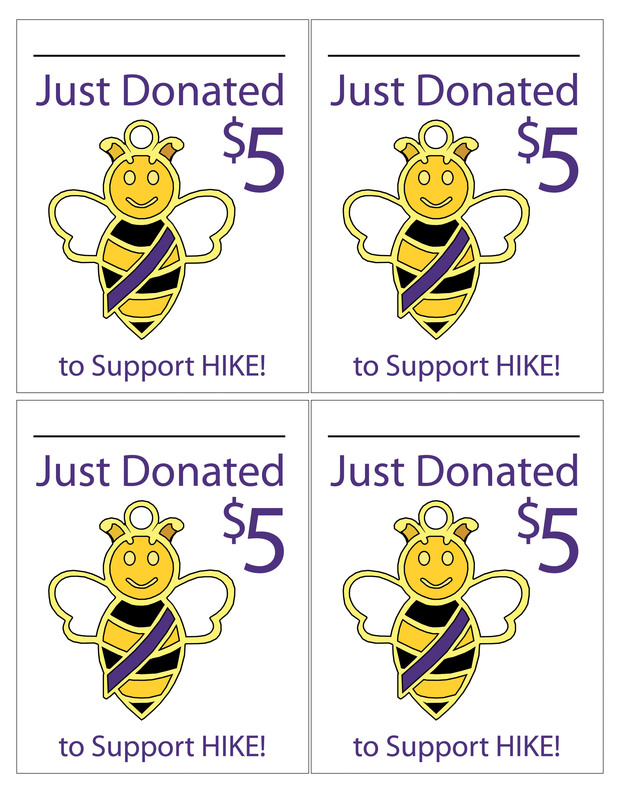 Many thanks to Amy Young, HIKE Board Member, for spearheading the creation of these materials.